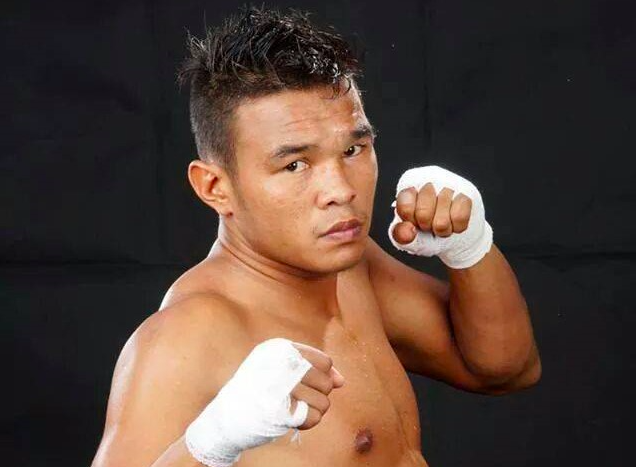 YANGON, Myanmar : Kickboxing fans in Myanmar are pinning high hopes on Tun Tun Min, the toughest fighter in the country’s traditional boxing ring. “I think now he’s ready (to fight with Leduc),” he said. However, in these two matches, fans were not happy over the absence of his trademark powerful kicks.